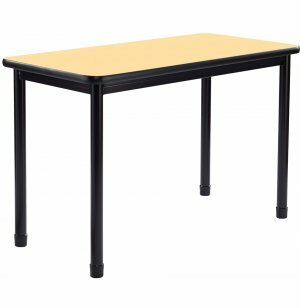 When your students are doing projects or experiments, or even just taking notes, standing classroom tables offer an excellent work space. 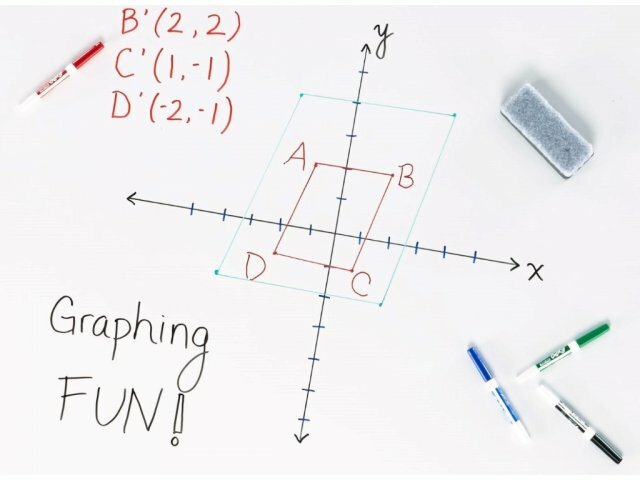 There is a reason that standing-height classroom tables are becoming increasingly popular. They allow students to work in a natural standing position, which promotes healthy circulation and subtle movements, to maintain attention and focus throughout the school day. 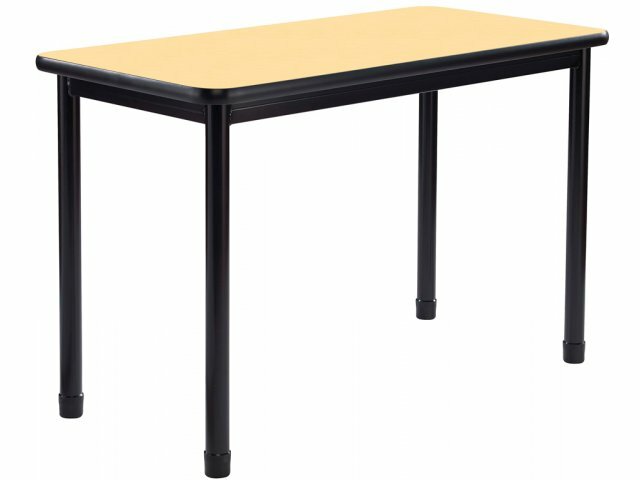 With a heavy-duty frame students and educators can enjoy these school tables through many years of constant daily use. When it comes to functionality, these standing classroom tables offer everything you need for a smooth lesson. Adjustable nylon glides ensure that the laminate surfaces are level at all times. With a selection of surface hues and the option of sturdy locking casters, you can choose the combination that best fits your needs and your space. Sturdy Build: Heavy-duty, unitized 18-gauge steel frame makes these tables extra strong. Attractive Choices: High-pressure laminate tabletop available in a number of attractive hues. 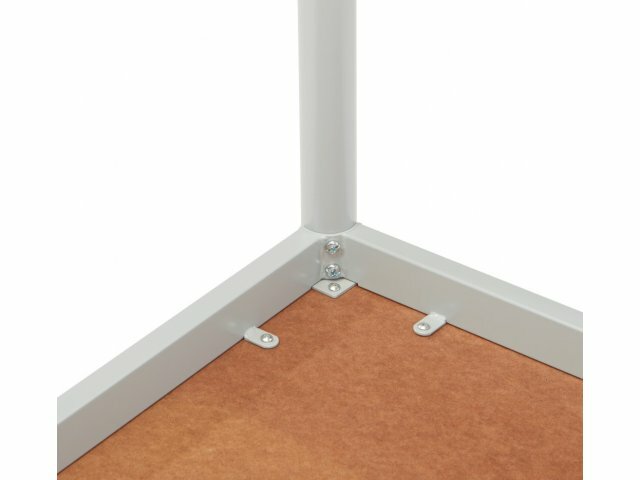 Stable Positioning: Adjustable nylon glides keep tables in place and prevent floor scratching. Mobile Option: Optional locking casters facilitate easy arrangement and transport.